I’d like to learn more about FirmoGraphs ! Micro-segmentation is the act of taking a large business challenge and breaking it down into smaller, more manageable parts. Applied to market planning and sales territory development, micro-segmentation helps you identify and approach similar groups of customers with a highly relevant value proposition. If you are responsible for growing your market share in utilities or heavy industry, you know that that can be a daunting task. Micro-segmentation, using Business Intelligence about those larger markets, can improve how effectively you go to market. In today’s relentless competition for attention, a precise message is crucial. One that directly addresses the circumstances of your prospect. The better your message, the more likely it is that you’ll convert suspects to leads, and leads to opportunities. Great messaging begins with great data. Many organizations, particularly professional services providers, do a lot (80%) of their business for a few (20%) of their customers. That may be great since another sale to your existing customer is generally far more profitable than a small project with a new one. New logo customers are, however, a priority for most B2B organizations. That begs the question, how do I find more customers like my most-profitable existing ones? Micro-segmentation can help find these hidden gems who may become your next big customer. Organizations outside of your current geographic territory. Most organizations start off concentrated in a geographic territory. The question is, where do we go next? Business Intelligence demonstrates prospective customer locations, on a map, that meet certain filtering criteria. 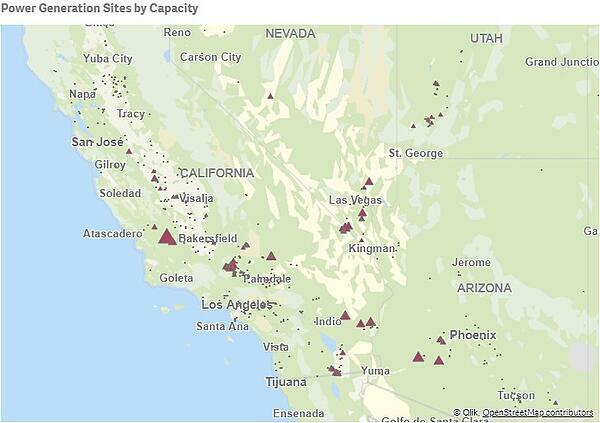 In this case, for example, we look at solar projects above a certain generation threshold located in the Southwestern US. Our customers that are headquartered abroad, seeking to expand in the US, find particular value in micro-segmenting the vast and complex US market. Privately held organizations. Organizations that are not “household names”, or that are just a bit more off-the-radar not being publicly traded, still have needs. They may also not be pursued by your competition as much as the more-public organizations. Consider, for example, the many industrial sites and organizations held by private equity funds. Some of these organizations have 1000s or 10,000s of operating personnel. Organizations facing regulatory exposure. Every US industry faces unique regulatory pressures. Examining how regulatory developments and enforcement impact your target markets can generate micro-segmentation insights. If you serve the drinking water market, consider America’s Water Infrastructure Act. If you provide municipal infrastructure, understand the impact of evolving socio-political pressures relating to climate adaptation, flooding, and wildfire. If your business supports healthcare, consider evolving pressures around provider cost and quality, and developments relating to FDA medical device approvals. Organizations that have changed due to Merger and Acquisition (M&A) activity. Actively tracking M&A in your market can open-up opportunities that were otherwise unavailable due to competitive presence. We’ve seen M&A generate millions in new opportunities, as the new organization gains the mass required to need certain solutions, or a previously entrenched competitor is dislodged. After M&A, the organization may look at lot more like your ideal customer target. 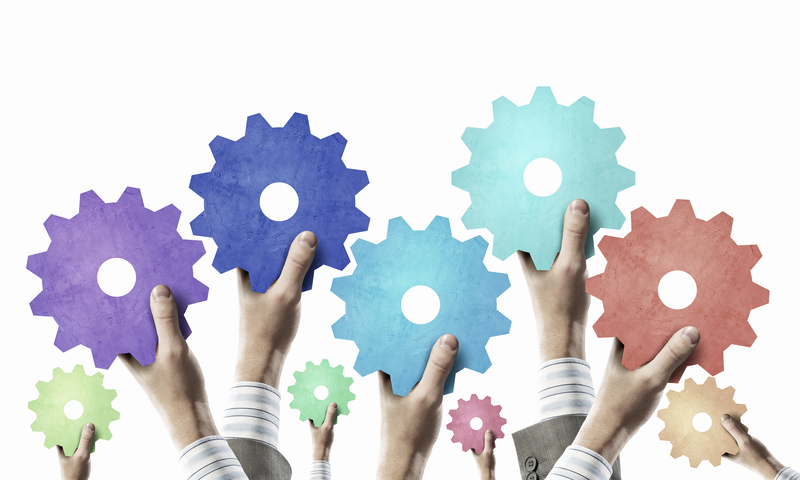 Newer organizations or business models in mature industries. For example, privatization of public water systems is of great interest in the water utility market. Data on utility performance, including regulatory compliance indicators and financial strength, can be an advanced indicator of utilities that may privatize. These concepts are all ones easily modeled with Business Intelligence, as micro-segments in your target addressable markets. The best micro-segmentation projects combine data sourced by FirmoGraphs with your own proprietary data, housed in your system of record such as a CRM (e.g., Salesforce) or a marketing automation system (e.g., Marketo, HubSpot). 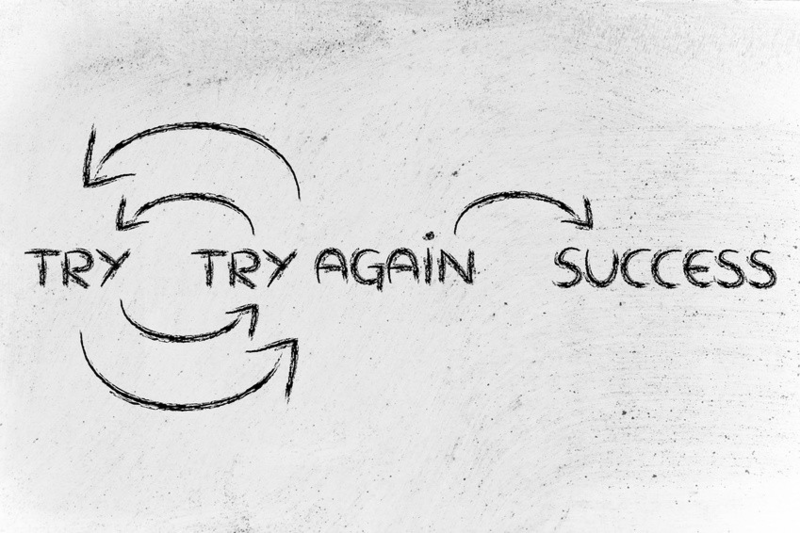 “Fail Fast” idea is a popular silicon valley concept, applied both in terms of systems design and business start-ups. We’ve found that it applies solidly to marketing campaigns and sales strategies, particularly when customers are testing new micro-segments of their addressable markets. In the pursuit of new customer segments, one can’t “know” for certain that a campaign will succeed in advance. New-market pursuits are, by necessity, experimental. If your concept takes months to ramp up and execute, it may fail not out of being a bad initial idea, but in the fact that market dynamics have shifted since the idea was first considered. Using a data-driven approach, you can test the waters quickly with new ideas, and succeed (or fail) fast. Consider two cases we experienced with customers in 2018. Case 1: We applied BI and data to drive a new campaign within 8 weeks, from initial concept to execution. This campaign resulted in 6 meetings with outside sales people, and 2 pipeline opportunities. Case 2: Campaign preparation was done within 12 weeks of concept creation. Then the campaign was put on ice for several months, eventually being executed 9 months from agreement on the concept. This campaign resulted in no meaningful customer conversations. Why did Case 2 fail, where Case 1 succeeded? Case 2 may have failed for any number of reasons. Did the optimal time to market pass? Did the contacts we sourced for the campaign become stale? It is akin to creating a new recipe in the kitchen and letting the food sit on the counter. Would it have been good while fresh? The real maybe that we’ll never know! In our first full year of business, FirmoGraphs had the good fortune to help many customers succeed (and a few fail) fast with nearly 20 data-driven marketing and sales campaigns. All of these campaigns were in micro-segments of the customers' target addressable market. In all cases, the customer employed data and business intelligence to arrive at an improved go-to-market strategy. Naturally, we all want, and need, to succeed. However, it is healthy, honest, and realistic to admit and learn from the failures as well. The great thing about using BI to aggregate data from multiple systems and projects is that the value of the system increases over time. 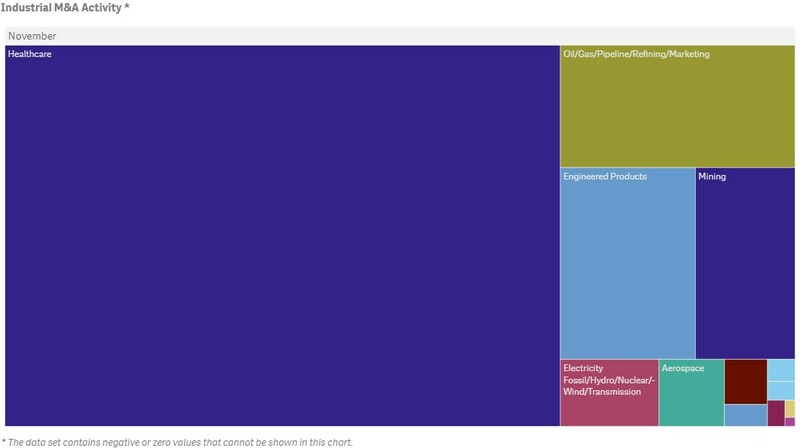 Combining the FirmoGraphs Data Marts and and their own data, customers have exceeded 200 distinct data dimensions in their BI, enabling micro-segmentation using any of these combinations of attributes. Start by talking to us today! This is the time of year to design and launch new micro-segmentation projects. Your project will generate early-year marketing qualified leads and sales pipeline, to get 2019 off to a fast start! FirmoGraphs closely follows the utility industry. Click here to learn more. 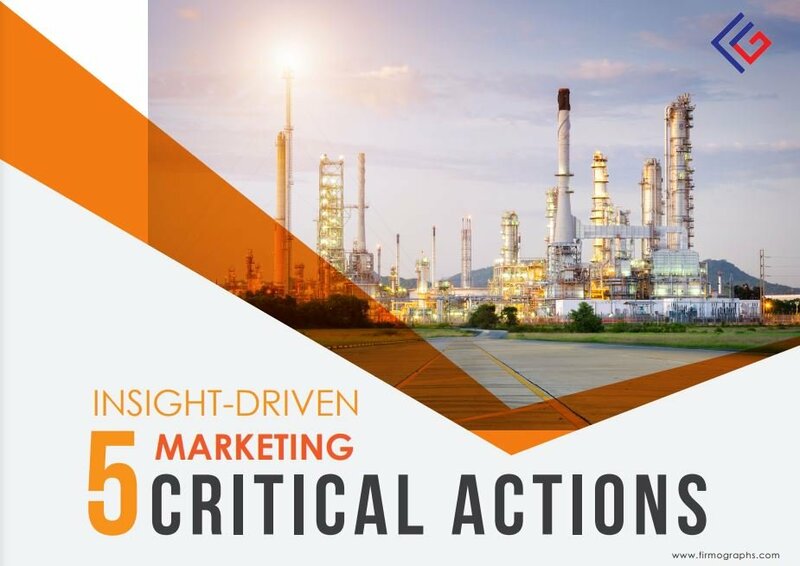 Click here to download our E-Book with 5 Critical Actions for Insight-Driven Marketing. None of the information we provide may be taken as legal advice. Please consult an attorney if you require a legal interpretation of this information. Any information contained on this website or within any attachments is offered without representation or warranty as to its accuracy or completeness and FirmoGraphs, LLC cannot be held responsible for loss or damage caused by errors, omission, misprints or your misinterpretation of such information. Seek competent professional advice prior to relying on or utilizing such information in any manner as any such use is at your own risk. © 2019 by Firmographs, LLC.